Label: Black Box Recordings Inc. / The 1851 Recordings Inc.
SonReal is a name that many became familiar with following two epic music videos (“Everywhere We Go” and “Preach“) he’s released over the past two years, as well as a 53-city Summer tour across the U.S. in 2014. 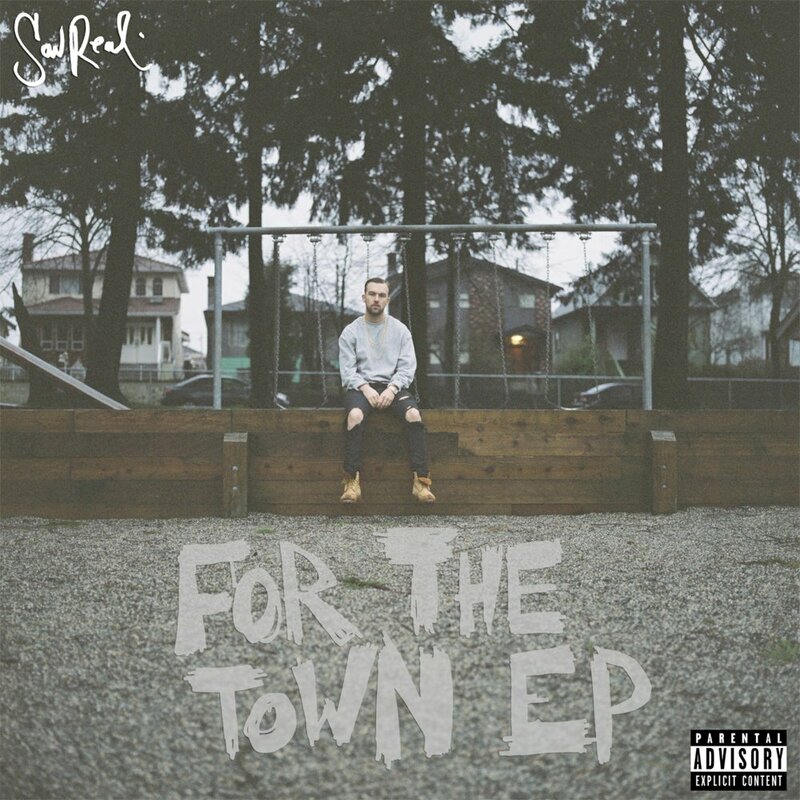 With excitement building around him and his music, SonReal is here to capitalize off it by delivering his new EP For The Town. Packed with 6 brand new tracks, including the smash single “Preach,” the Canadian rapper drops off a solid project that should get you prepared for his co-existing “For The Town: The Tour” that’s set to kick off at the end of next week on May 7th in Hamilton, ON. Stream For The Town below and be sure to head over to iTunes to purchase the EP digitally.